NOTE: I received a complimentary copy of Too Good To Be True in return for my honest review. This does not in any way reflect upon my review. All thoughts/opinions of this novel are 100% my own. Gabrielle March has always known her place in the world and it is clearly not in the ranks of the rich and famous. Now she’s about to get an amazing gift from someone who is rich and famous that will rewrite her past, change the course of her future and put her life in danger. As someone who’s always considered herself merely a spectator in life, Gabrielle will have to break out of the confines of that mind set to make her dreams a reality. All she needs is a mega dose of courage and some positive thinking— two traits in short supply—to finance her own video production company and take her rightful place in a world that should have been hers all along. After surviving the divorce from hell, corporate king pin, Pierce Hastings, is back in the game. Finding the right woman was not happening until the exasperating, opinionated, utterly charming Gabrielle March invades his life. He’s baffled that a woman so outwardly bold and confident harbors such self doubt and low self esteem beneath her skin. Pierce wants to spend the rest of his life with her but first Gabrielle must learn to love herself and believe in her amazing talent. Known as the “fixer,” Pierce wars with himself to remain “hands off” until Gabrielle figures things out for herself and chooses to become the woman he knows she can be. Review: First, let me get the one negative thing I have to say out, I did not care for the book cover. It did not seem to convey what the story was about once you became involved with it. In fact, just based on the cover alone, this was probably not a book that I would have chosen. That being said, I thoroughly enjoyed "Too Good To Be True". The banter and love/hate relationship between Gabrielle and Pierce was thoroughly amusing . Its much different from your "typical romance" novel, as they don't fall right into bed together, but rather, spend half their time at adds which (in my opinion) leads to a more enjoyable and believable story-line. In fact, Ms. McKee has a way of writing all of her characters so that they are unique and believable even with their private flaws. 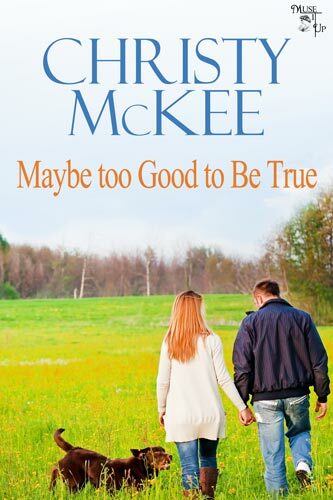 As this is considered a romance novel, there are some sexual scenes included in "Too Good To Be True" that may make some readers uncomfortable, but they are well written, and do not distract from the overall story. The ending of the novel ties up the entire story beautifully, closing the story in a way that not only answers all of the questions posed throughout, but also in a way that leaves the reader satisfied. Half romance, and half mystery, "Too Good To Be True" is full of twists and surprises that will keep your interest, and keep you guessing up until the very end. In one media or another, Christy McKee has written her entire life. In middle school, she started a neighborhood newspaper in her hometown in Ohio. Stories about whose poodle just had puppies or where the Millers spent their vacation were pretty boring—at least to her— so she embellished with a few bits of overheard gossip which got her into big time trouble with the neighbors. Amid a flurry of apologies issued by her parents, Christy’s news operation folded overnight and she was shipped off to a nearby summer camp. Clearly she was not cut out to be a newspaper woman. 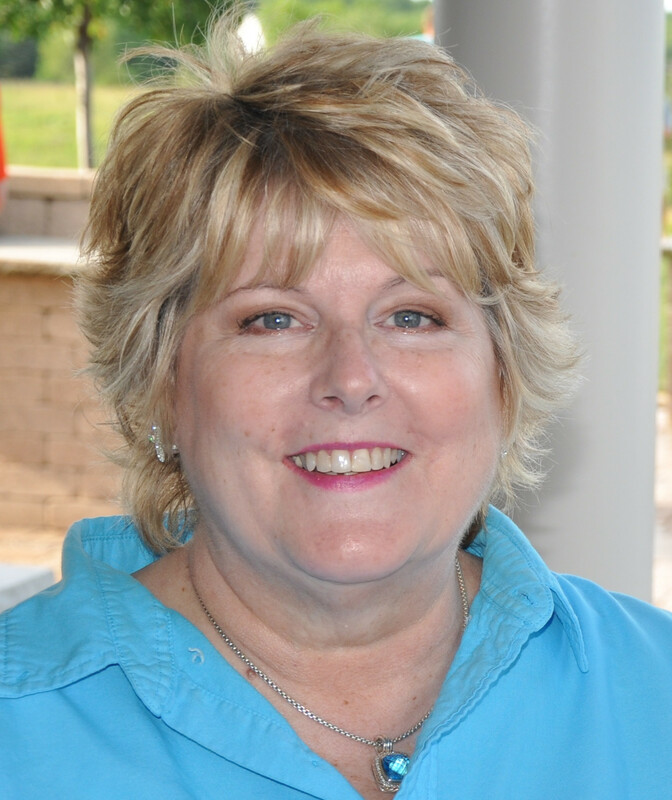 Christy’s degree in Radio-TV-Film opened a world of creative possibilities. She enjoyed her work as a reporter and news anchor in Missouri and Ohio, but after a few years she gave in to her creative itch and moved into production. Although not as glamorous as being “on air” it satisfied her growing passion to create a story and characters—even if those characters only existed inside a 30 second TV commercial. It was a short time fix for someone who craved a more diversified range of opportunities. Christy took a brave leap—sacrificing a regular paycheck— to work as a full time freelancer, writing/producing everything from travel brochures to radio commercials. It wasn’t enough— she wanted to create her own fictional world and fill it with unforgettable characters. Finally three years ago, Christy beat back self-doubt and embraced the risk and exhilaration of writing and never looked back. 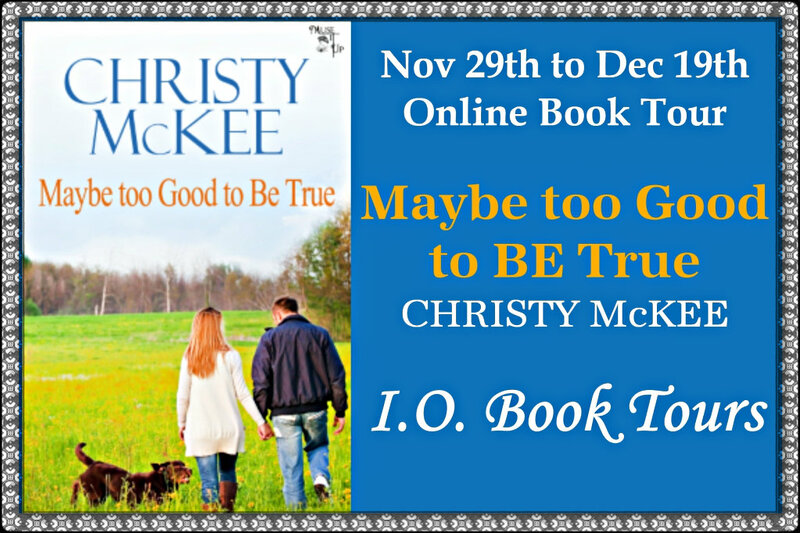 After four incarnations and a year under the bed, Christy’s debut novel Maybe Too Good to Be True was released in August, 2012. She lives in Ohio with her family and her two “Lab” assistants, Gracie and Lambeau. Did my review inspire you to buy the book?